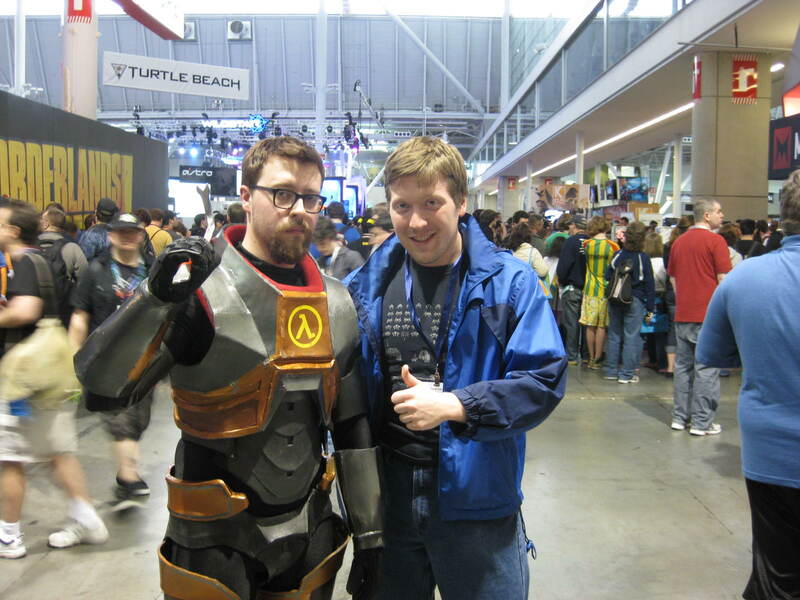 Yesterday I found myself, unexpectedly, at the Penny Arcade Expo (PAX) East: one of the largest gaming industry conventions on the east coast. To say that it was a pleasant surprise to be there would be an understatement. I am always thrilled to attend and am already looking forward to (hopefully attending) next year. At this convention, a majority of major western game developers tout their new products. Recent releases and upcoming titles are always heavily featured. While new game unveilings are still saved for E3, PAX East is definitely a growing convention. This year saw the announcement of Civilization: Beyond Earth, marking one of the first times that a major title has been announced at PAX East. Did I see any announcements yesterday: no. Did I hear some information on upcoming games that I cannot put on my website: yes. That said, there are still plenty of highlights to mention. The future of interactive entertainment might very well be just around the corner. I could (and plan to) spend a whole article on the wonder that is the Oculus Rift. While the technology has only been mentioned recently for nefarious reasons (looking at you, Facebook), it still is a wonder to behold. Sadly, I did not get to try this piece of technology firsthand, but I watched the reactions as many players, for the first time, experienced virtual reality. They looked amazed, they looked stunned, they looked… well kinda silly with that thing strapped to their heads. Also present was the virtusphere, a ball-shaped apparatus designed to enhance the virtual reality interface. Again, I did not get to try this tech firsthand but it is amazing to me, truly amazing, that the stuff of science fiction will be hitting retail markets later this year. Pieces of technology like this may be a sign that the world could like very different in just a couple of years. The Oculus Rift on the left and the Virtusphere on the right. Xbox One’s (also available on PC) most intriguing project was front and center in the PAX East exhibition hall. Project Spark may be a game creator without parallel. How crazy is this game? People have already created Minecraft within it. Let that sink in for a minute… yep. 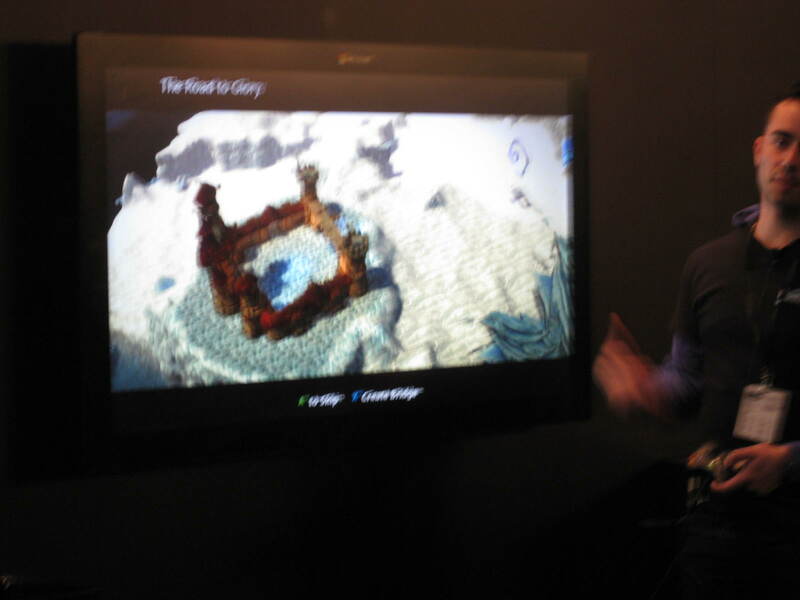 In the demo I saw, the player was creating a castle adventure game, all in a matter of minutes. The Xbox One controls appeared to be functioning well and there weren’t any apparent technical glitches. This amazing product keeps right on rolling. It really is amazing to watch how quickly the creation takes place. Ultimately, these were the only panels I had the good fortune of attending yesterday. Luckily for me, all three that I attended were wonderful. The highlight was a designer signing where I got to have lengthy conversations with Dragon Age: Inquisition designers, including Andrew Farrell, Dean Roskell, Jason Barlow, Jessica Merizan, and Mike Laidlaw. All of these people were amazingly friendly and highly informative about the game creation process. I learned several new insights regarding Dragon Age II (which I’ll save for a later article) and some information regarding Dragon Age: Inquisition. Unfortunately, that is one of the things I can’t really talk about but let’s just say… I’m excited for the game. 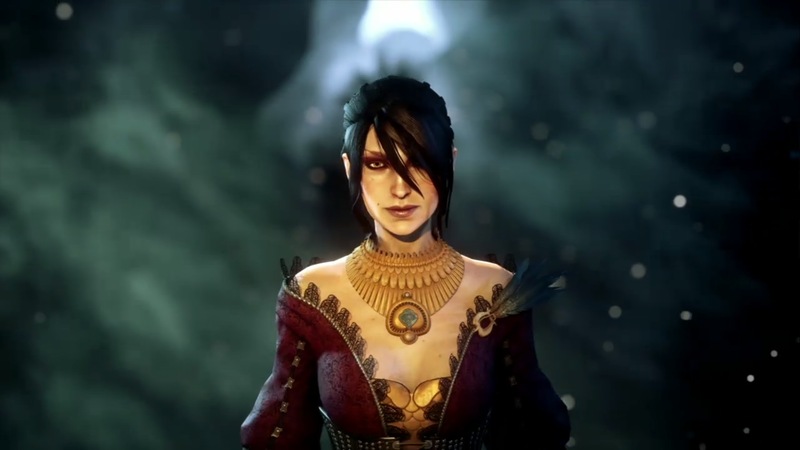 Dragon Age: Inquisition sounds like a best-of-both-worlds combination of the first two titles. 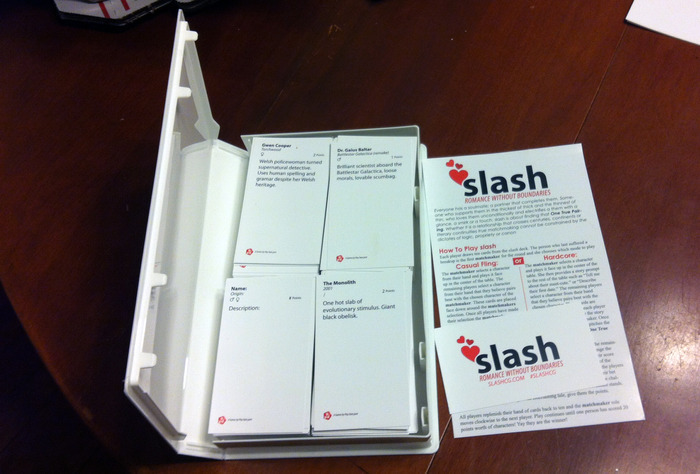 I am always proud to support a local developer, and I was happy that Slash gave me that opportunity. I am already looking forward to many evenings with this game. PAX East represents a great opportunity for people, with a passion for gaming, to stay current with the state of the industry. The Expo Hall is widely entertaining and the provided panels are always supremely educational. This event is a must for any creative soul looking for ways to express themselves. Nerds and geeks can have a lot of fun too. As evidenced by this geek.